Sylvie provides corporate and tax law advice in the field of mergers & acquisitions and reorganizations, to French and foreign companies, as well as to management teams and entrepreneurs. She joined Kipling in September 2014. 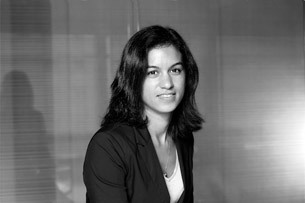 Sylvie was admitted to the Paris Bar in May 2006 and earned a DJCE postgraduate degree in Corporate Law and Economic Law (University of Montpellier).